Today taxpayers must plan for their children's education. 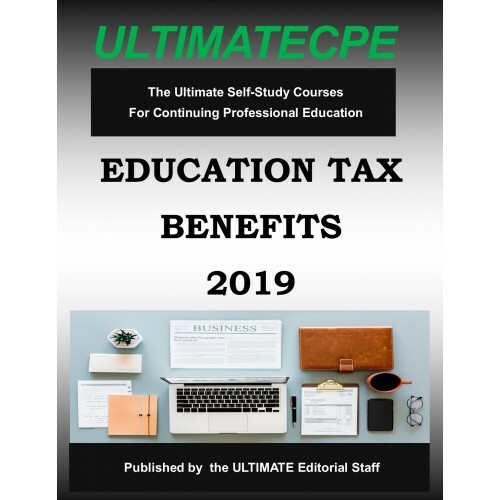 Touching on various topics such as qualified tuition pro-grams (QTPs), scholarships and fellowships, this mini-course examines the tax treatment of costs related to education. 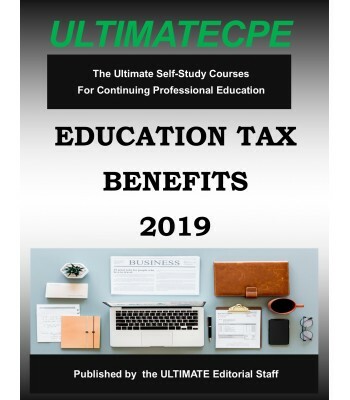 Practitioners will learn the ins and outs of the tax benefits concerning education and will be able to identify those educational expenses that are deductible. Additionally, financial planning strategies and techniques are outlined to better prepare taxpayers for future educational costs.